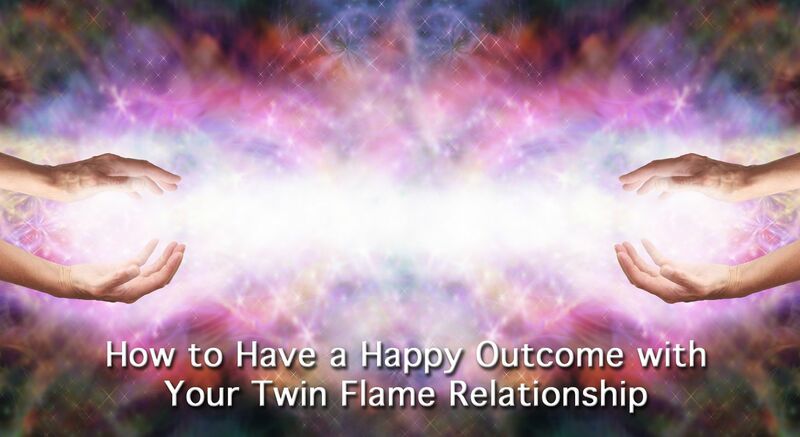 At first, it’s easy to think we can handle all the ups, downs, twists, and turns with our twin flame mostly on our own, just like any other romantic relationship. But we quickly learn twin flame relationships are not like others. They are beyond this world! 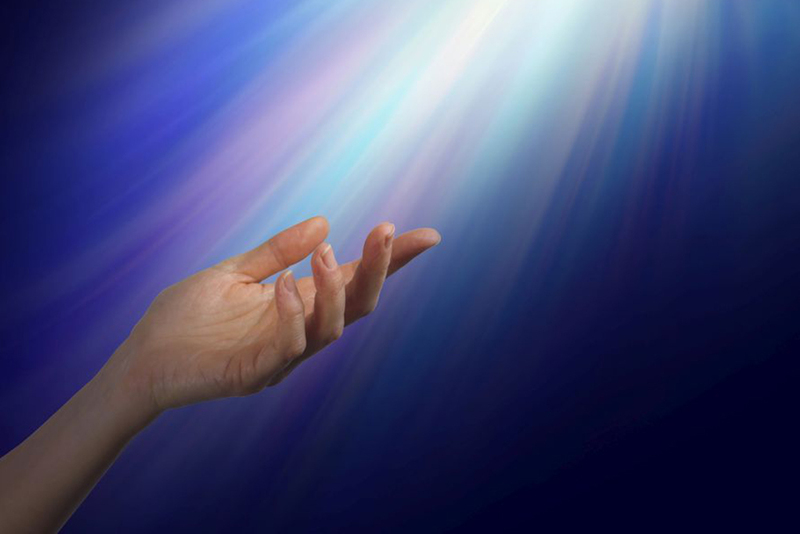 Getting ANY KIND of SPIRITUAL ASSISTANCE and support can save you months (or years!) of agony brought on by your twin flame relationship. Twin Flame: What is Inner Work?